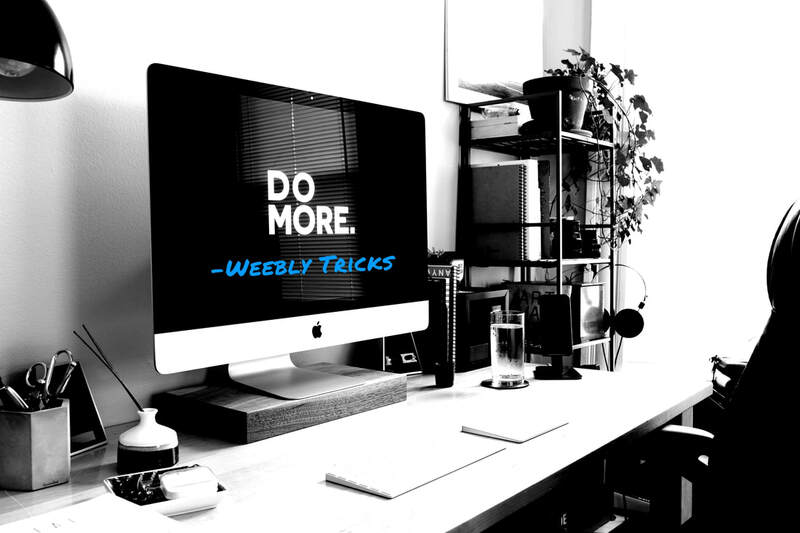 'Logic' is Weebly Tricks' current theme and we've made it available to you! "Logic' says, "I know how to be serious, but there's no need to be." Who would 'logic' appeal to? 'Logic' is a great theme for people who like to write. It's also great for a business that has many articles. The first thing you may notice about 'Logic' is that it's an incredibly simple theme -- it only has 2 page layouts! Built-in h1 tags (standard and blog pages). A sidebar with 3 global drag and drop areas. The top and bottom drag and drop areas are mirror areas (Weebly elements placed in the top drag and drop area will automatically appear in the bottom drag and drop area). Global drag and drop area for ads above the main content area. Drag and drop area for sticky vertical sharing buttons that follow the user as a page is scrolled (standard pages only). Built-in Google Custom Search coding. All you need to do is add your Google Custom Search code to the search box at the top. Activate the banner image for the 'No Header' page layout or deactivate the banner image for the 'Header' page layout under 'Theme>Theme Options". Drag and drop footer (includes free Weebly accounts). Where can I purchase 'logic'? You can purchase 'Logic' here.